1. The cold weather well and truly hit Southampton so out came the dog tooth scarf and fur. 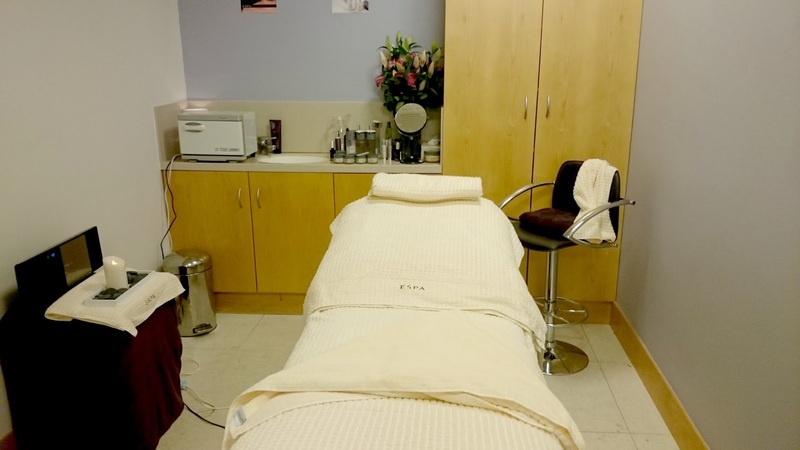 Back in October at a blog meet Tanya and I went to, we both had consultations with the fabulous girls from Espa and were given the chance to go in to store to have a facial. If it hadn't of been for Tanya just booking us both in I probably would of just discarded the appointment card but I'm so glad we went. Two weeks ago I met Tanya and off we went to John Lewis in West Quay for our appointment with the lovely Jo. We had met Jo previously at the blog meet so it was really nice to see her again. Lush may as well of just had my entire pay check this month because I have bought so much! This is one of my smaller hauls from last weekend when I just popped in because..well why not? Lord of Misrule had to go into the basket as it's one of my favourites and they won't be available again until next year! I also have another four in a basket as back up. On 15th November, the day had finally arrived for the #SotonMeetUp, the second Southampton blog event organised by Amy and myself. It was held in Orange Rooms again, this time in the Lounge bar where we had extra space for our lovely companies and our very own bar woman, who was fabulous. From 1pm our 28 bloggers started to arrive, Weleda, Bee Good and Lush Southampton set up their stands for the afternoon and the cocktails began to flow. 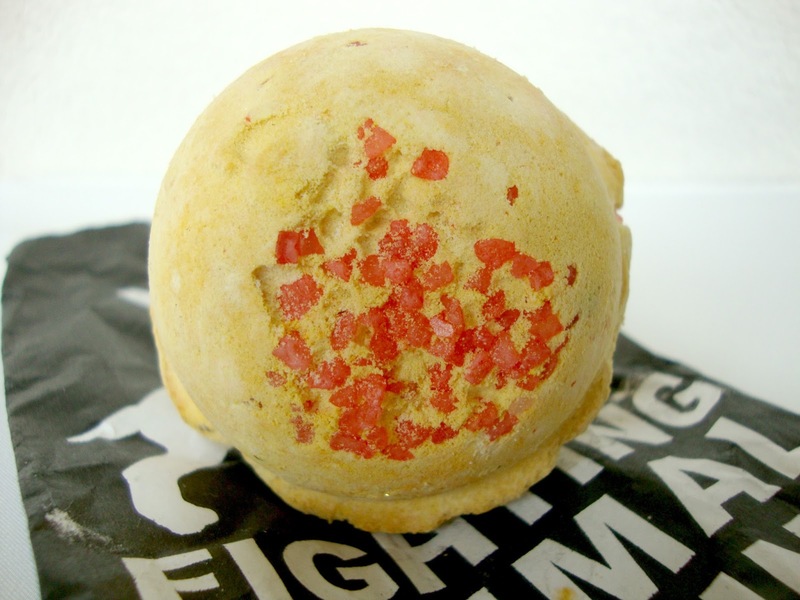 Lush is by far my favourite place to go at the moment, I have been doing haul after haul of festive bath bombs and have even dragged the boyfriend in on the action by getting him to choose some more manly bombs to try. I like quite spicy scents so Cinders was always going to end up coming home with me. Inspired by fireside gatherings, Cinders contains Cinnamon Leaf Oil, Almond Essential Oil, Sweet Orange Oil and Popping Candy! I'm a big believer in super soothing lip treatments, I carry lip products in my bag all year round but when the evenings get darker and the weather draws in my lips need some extra moisture. These five products are what I'm currently using. 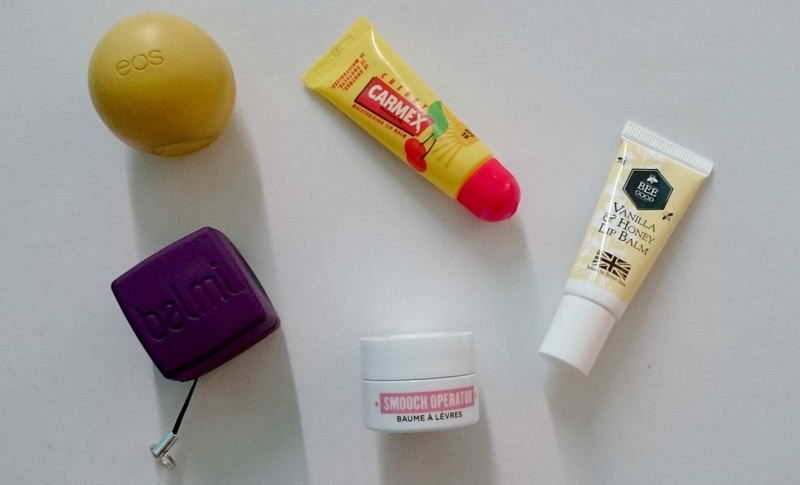 The EOS Lip Balm in Lemon drop is really handy to have in my bag to just whip out and it smells lovely. It does leave a slight film on my lips but it also leaves them really soft. The Blackcurrant Balmi Cube is a diamond shaped balm that smells like blackcurrant chewitts. I have both of the shaped balms because of the novelty factor more than anything else. Ever since Stereo Rose came home with me back in the Spring I've been having a love affair with highlighters. I couldn't imagine not using one now and have built up quite the collection. 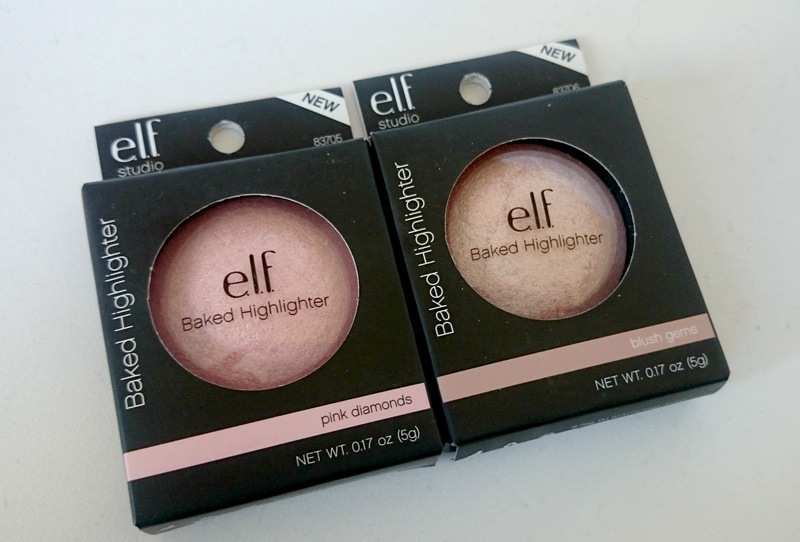 When I heard there were new highlighters gracing the ELF website a couple of weeks ago I was full of excitement. Three new baked highlighters all for a bargain £3.95. 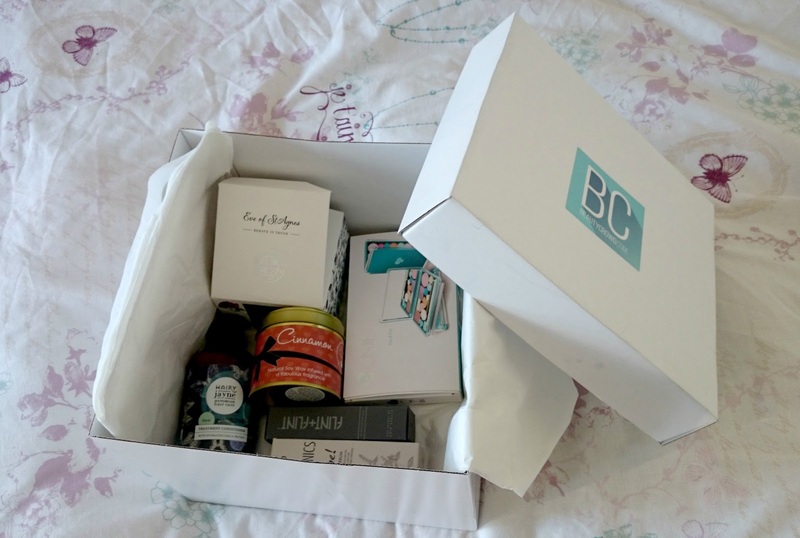 I was recently introduced to Beauty Crowd, a community marketplace jam packed full of fabulous brands you wouldn't necessarily come across. With Christmas right around the corner it is also the place to be doing your Christmas shopping with a cup of cocoa in your gingerbread pyjamas. I was sent a box full of exciting products to try out and I had the biggest smile on my face when I opened it. 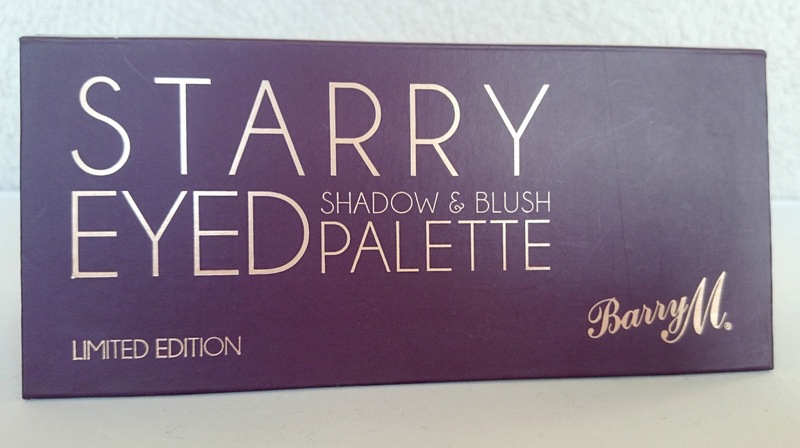 In my Boots & Superdrug Haul from last week you would of seen that I bought one of Barry M's Limited Edition palettes. When I think of Barry M the first thing I think of is their nail varnish, I've never even thought to try out any of their make up. Starry Eyed caught my eye because of the beautiful shades in it, some of which I wouldn't usually use. With three mattes, three shimmers and one blush it's a handy compact palette. The palette itself comes in cardboard casing, much like the original Naked palette minus the velvet. There are two applicators and a good sized mirror inside. During the Autumn months I like to have a bit of a glow about me. I have quite pale skin and sometimes look quite ill so I tend to use the fake tan a little more than usual this time of year. I've recently been using a tanning mousse by Sienna X to achieve that. 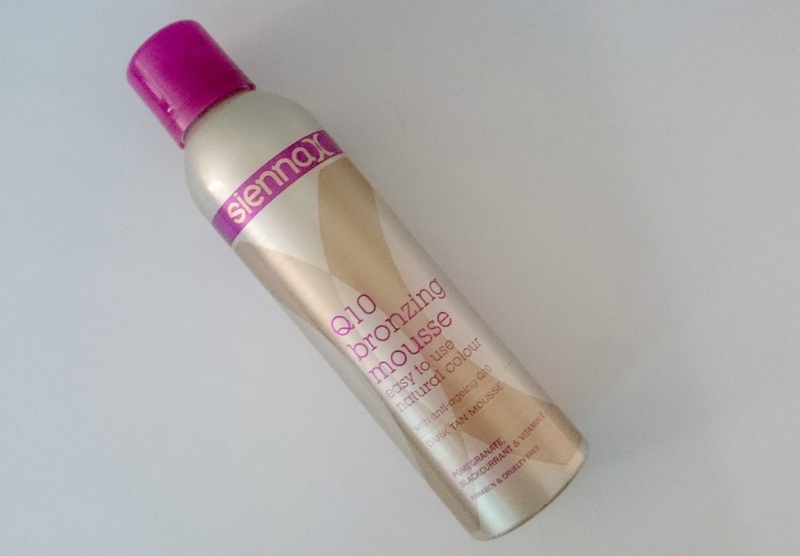 Sienna X Q10 Bronzing Mousse is paraben, alcohol and cruelty free. 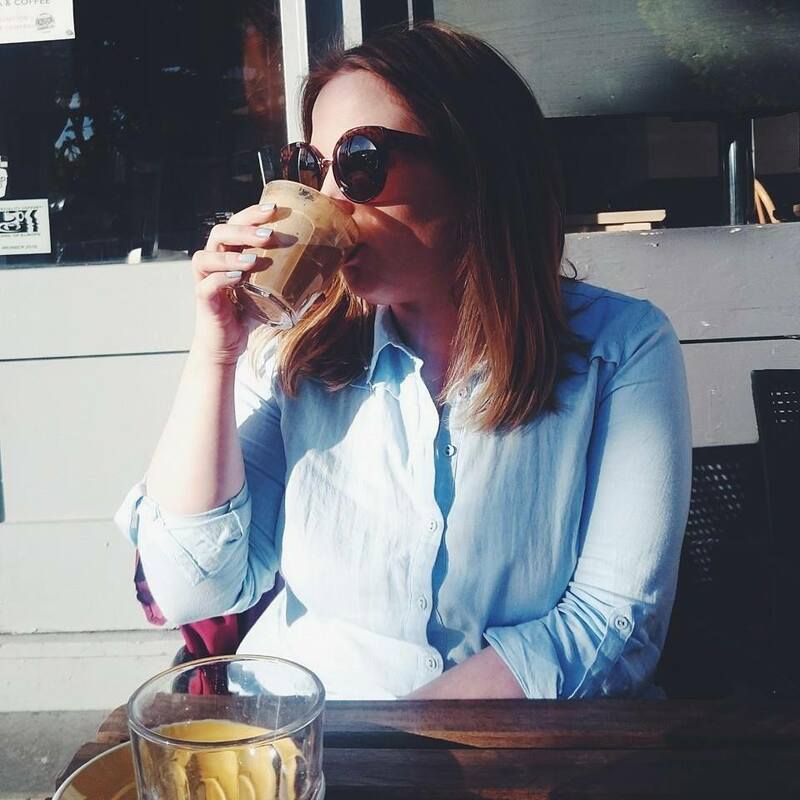 The Q10 is something I don't usually come across in tanning products but with it containing an anti-ageing ingredient, it definitely makes it more appealing to me. 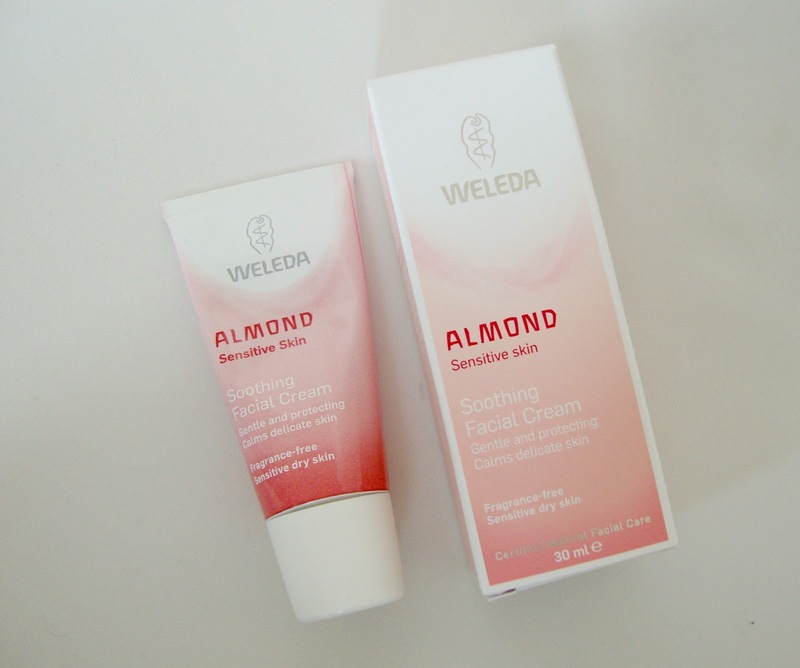 Weleda are our sponsors for the Southampon Blog Event which is happening tomorrow and they have kindly provided the pretty goody bags and a number of products to put inside them. I was sent the Almond Soothing Facial Cream to try in the lead up to the event so I was looking in tip top condition and not a wrinkled, stressed out mess. Specially formulated for dry and very dry skin this tube of creamy goodness is exactly what you need this winter if your skin is taking a battering. 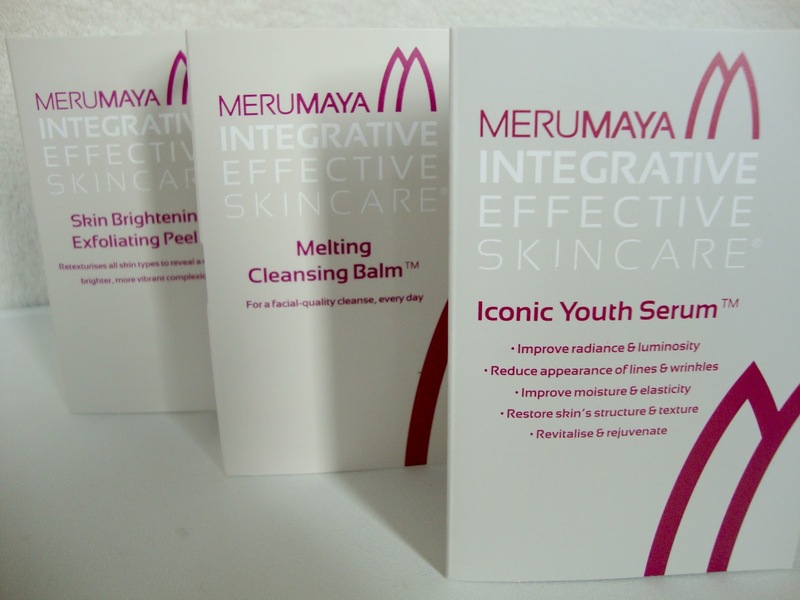 I first came across Merumaya after they followed me on Twitter and I had a good snoop on their website, so when they were one of the fabulous companies who came to the Southampton Blog Meet I couldn't wait to get over there and have a good chat. We had the wonderfully passionate Lekha come and show case their best selling products. Lekha could not of been more perfect for the job, she spoke so confidentially about the products as she used them herself and could personally vouch for their claims. 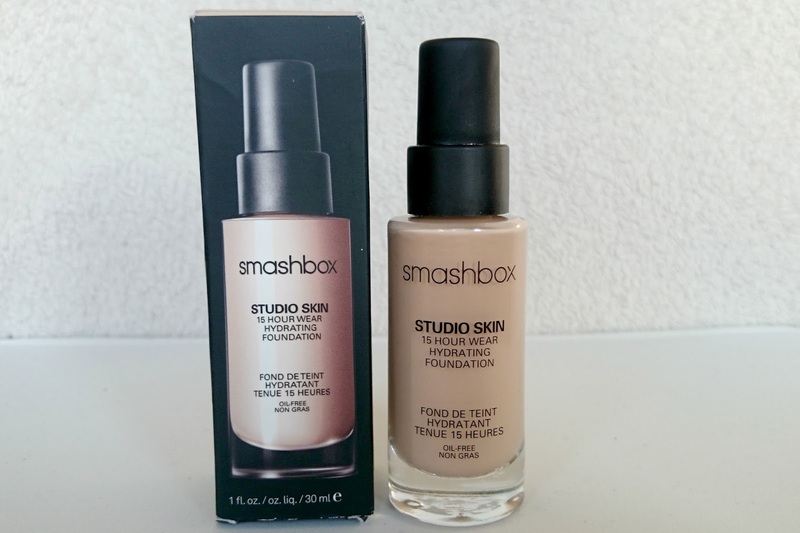 Whilst at the Smashbox event for the Contour Palette I noticed a poster for Foundation Friday. I didn't know what it was but quickly learnt that Foundation Friday was where the first twenty people in store would get colour matched to the Studio Skin Foundation, receive a make over and get to walk away with a free full size foundation. I set my alarm for 6am the following morning to get up and out in time to grab my free Studio Skin and get to work for 9am. Dedication to foundation. 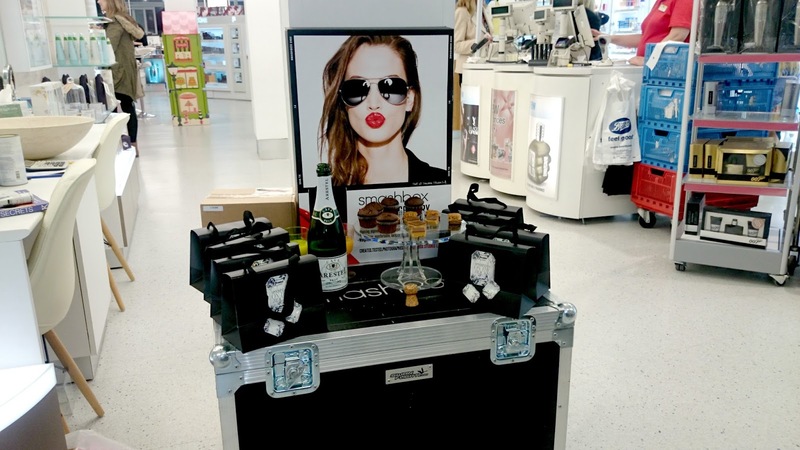 Smashbox in Boots Southampton recently held their first blogger event which myself and a handful of my blogging girls attended. We were greeted by the fabulous Jo, Katie and Tash with bucks fizz and mini sweet treats and sat down in our cornered off section for an evening of make up and hair. 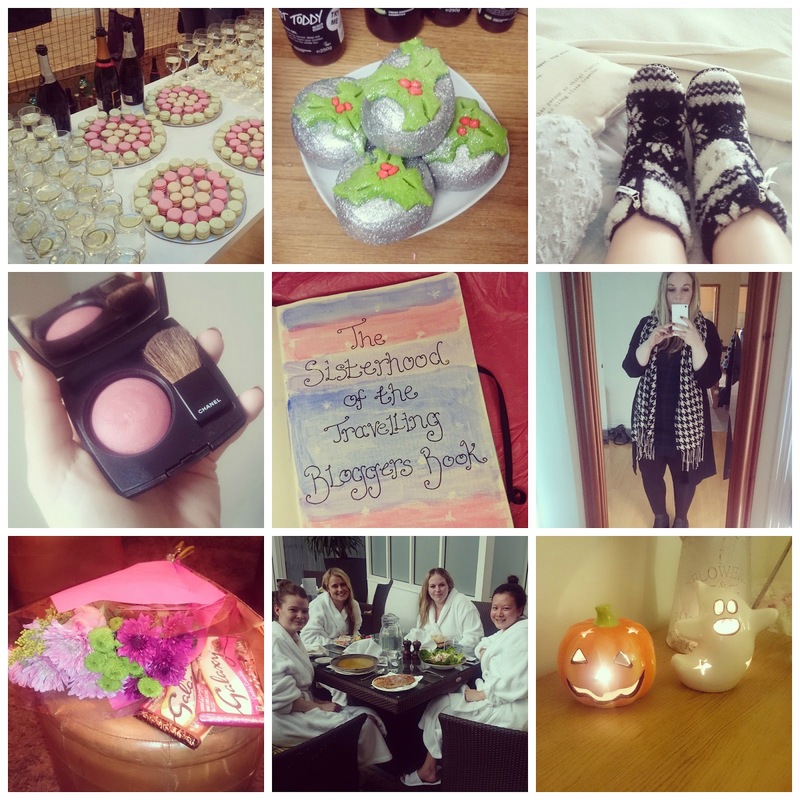 A couple of weekends ago myself and my favourite blogging girls, Mandy, Karis and Amy booked ourselves in for The Purity Spa day at The Grand Harbour Hotel. Arriving at 11am we found our way up to the Serenity Spa to check in, fill in our details and collect our robes, slippers and towels. The robes were the softest thing I have ever felt and I really wish I could of taken it home with me. We all know what Lush are better known for but I've recently been trying out their other products, namely their face masks, body butters and massage bars. 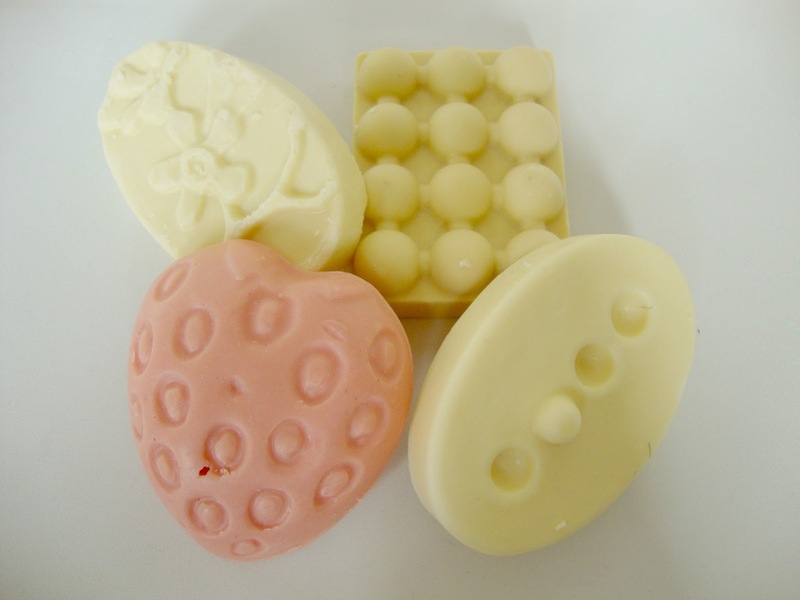 I have four of the massage bars, Strawberry Feels Forever, Hottie, Therapy and Each Peach and Two's a Pair all of which I have collected from blog meet ups and events in goody bags. 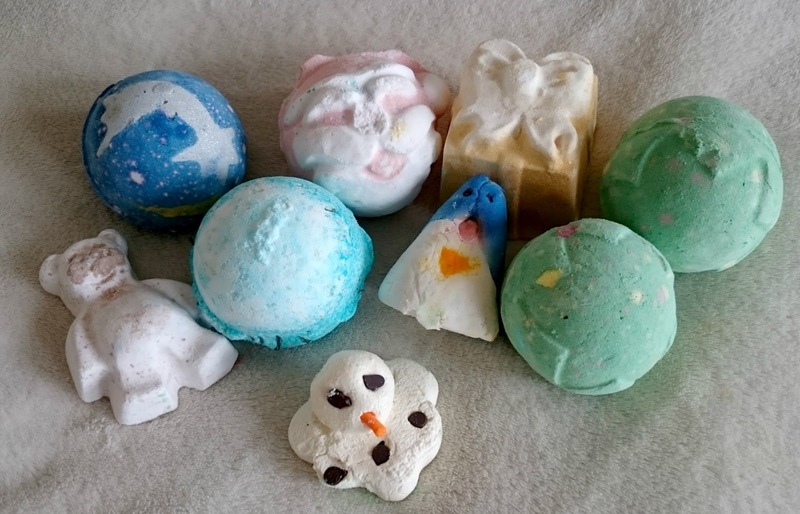 After talking more to the wonderful Rosie from Lush Southampton about how to use them and their benefits, I finally delved in my big basket of Lush goodness to have a play around. 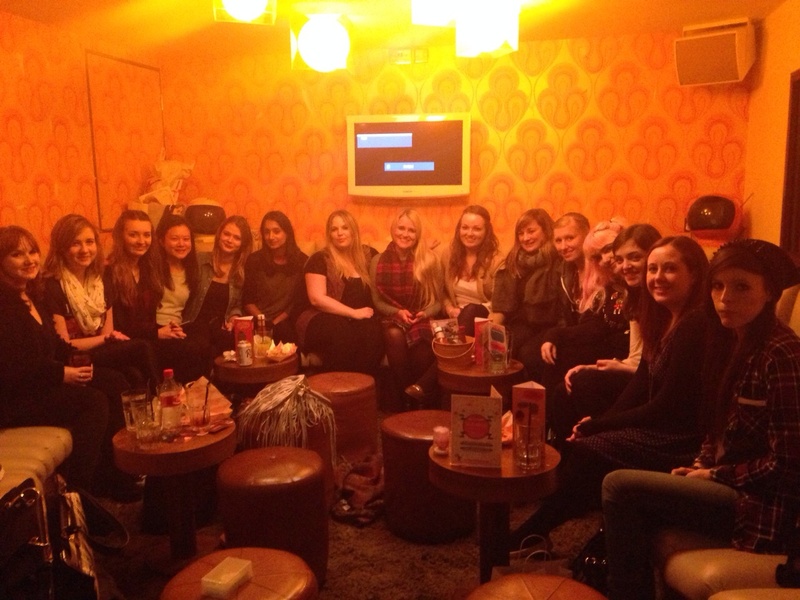 Southampton Blogger Meet Number Two! On the 25th October, a number of South Coast bloggers arrived at Orange Rooms for an afternoon of blog talk, cocktails and yummy food. I wasn't the original host but after a slight hiccup the night before and with 12 hours to prepare, sort out the final details and let all the attending bloggers know it was still happening, the day went without a glitch. 1. Re:So Southampton relaunched in The Marlands a few weeks back. The launch was fab with yummy macaroons & prosecco. 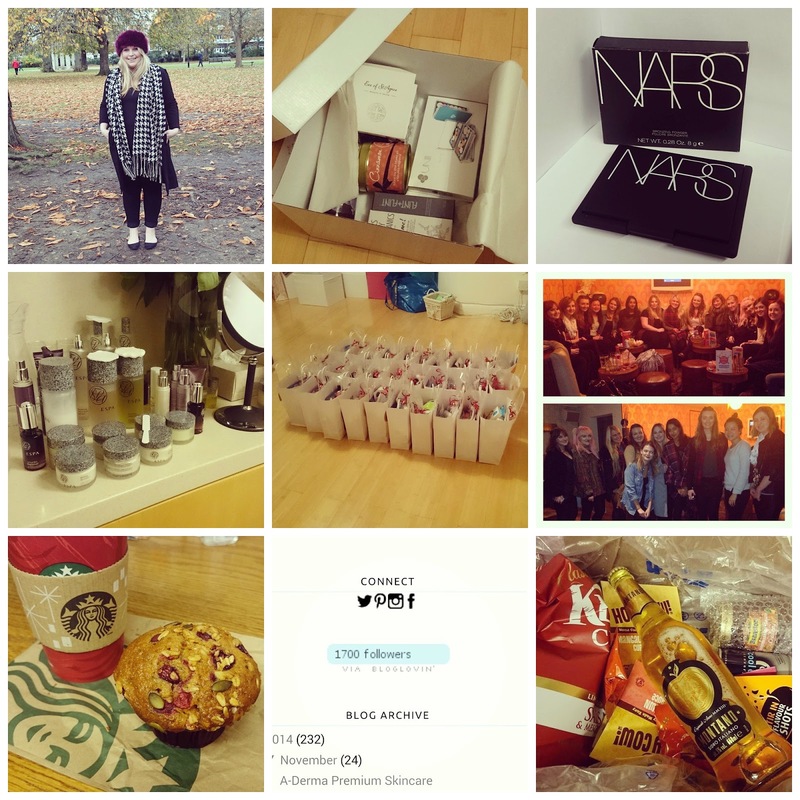 Read about it - Re:So Re-launch Party.